We are a retail and wholesale Internet store delivering to the EU scale models and aftermarket from a range of producers. Below is a brief info on the brands whose kits and detailing sets you can find on our pages. 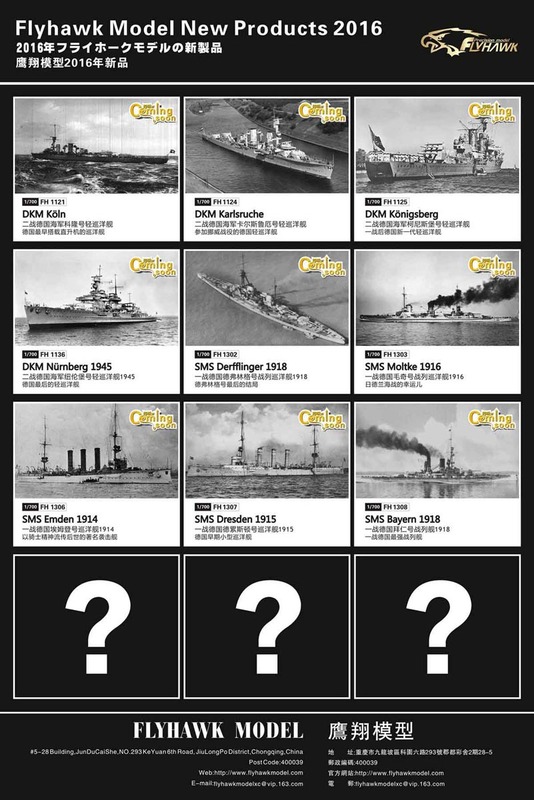 Modelers specializing in building warships sooner or later get to know Flyhawk Models, a Chinese producer making extraordinary aftermarket accessories - wooden decks. Those eye-catching, laser-etched items are very hard to pass by as they solve the task of giving a deck wooden look instantly, without the need to deal with time consuming imitation by painting. 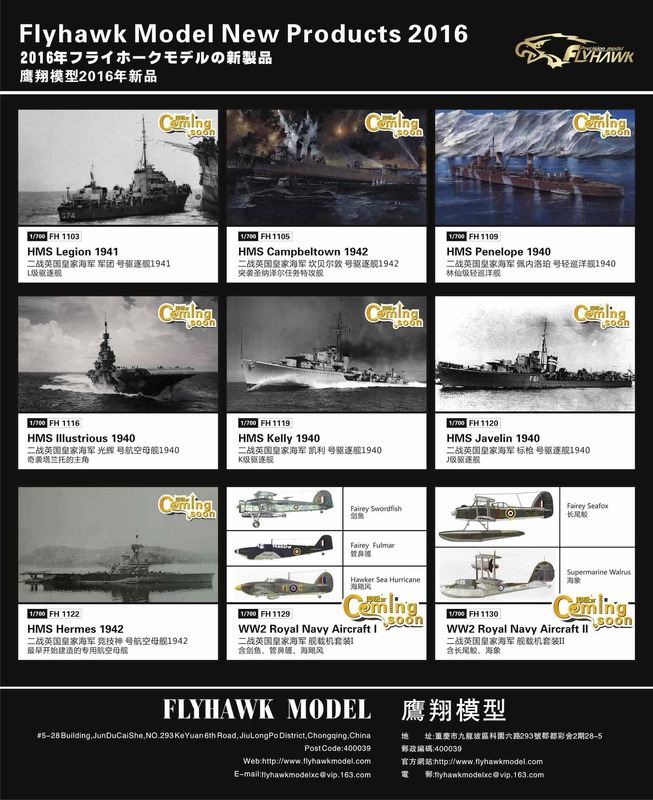 Recently Flyhawk entered the plastic models market. And the quality level the company set up is impressive indeed. They use a high-pressure moulding technology promising customers perfect fit and outstanding detailing. Modelers can enjoy building Flyhawk tanks in scales 1/72 and ships in scale 1/700. The company's plans are very ambitious and it has already outlined future releases. As of year 2016 we are proud to deliver you those fantastic models. Since 2013 we have been representing in the Czech Republic and EU several Ukrainian model producers. BPK (Big Planes Kits) offers wonderful, newly engineered models of famous passenger and cargo aircraft in scales 1/72 and 1/144. Among those are Boeing 737-200, Bombardier CRJ-100/200, Pilatus Porter, and many others coming. MiniWorld produces incredibly detailed metal machine guns and barrels for aircraft and AFVs in scale 1/72. Another very interesting producer, REXx makes a unique type of accessories: metal exhausts for aircraft and vehicles in 1/35, 1/48 and 1/72 scales. Those hop-up sets include pre-painted and “weathered” exhaust pipes that look very authentic right out of the box. The MiniWorld and REXx accessories can give a model a great touch of realism and have no rival on the market. And in addition, we are an EU distributor of Mikromir producing models of quite special - if not unique - vehicles in a range of popular scales. Those are WWI, WWII, and modern midget submarines, experimental aircraft, WWII and post-war full-size submarines and so on. We also work on looking for other producers whose models can be of interests for You, our Customer.